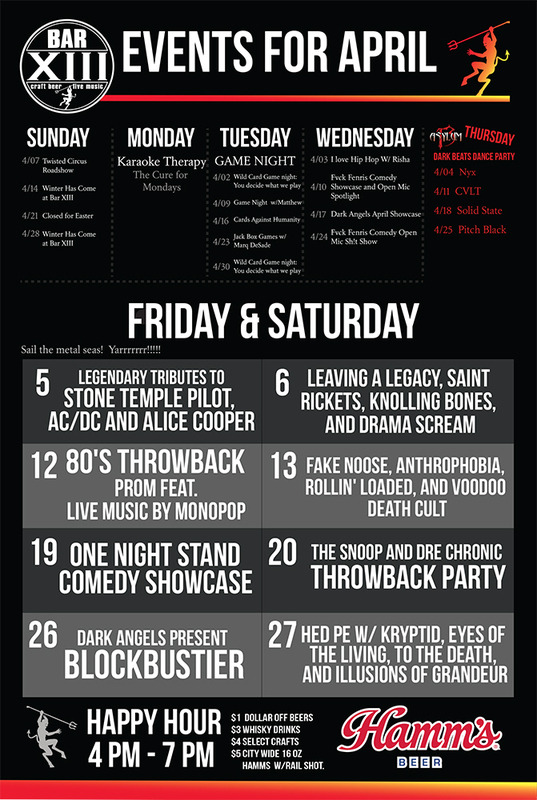 12th annual World Lost Toy Drive Show! 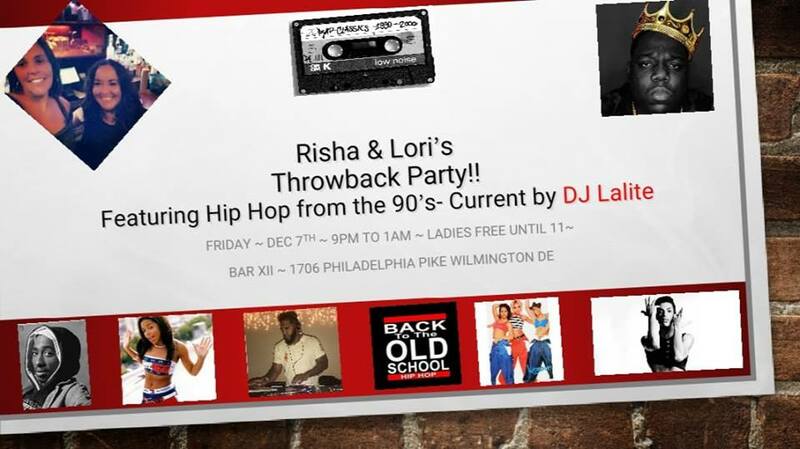 Risha & guest bartender Lori will be slinging the drinks to Hip Hop from the 90’s by DJ Lalite. Get back to your old school roots!